With our news being consumed by Zondo commission of Inquiry, Nene’s confessions, fuel price increases, poor market circumstances, PRASA safety permit suspension, sporting disappointments it has been a tough month – but a few positive stories did slip below the radar. 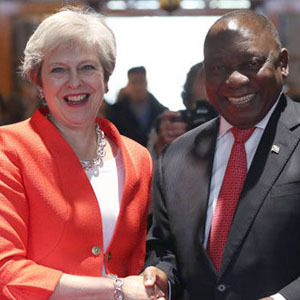 In her first visit to the continent as UK Prime Minister, Theresa May pledged to become the G7’s biggest investor in Africa by 2022, using the UK’s development budget to not only relieve poverty, but to create a sustainable investment environment for British businesses. 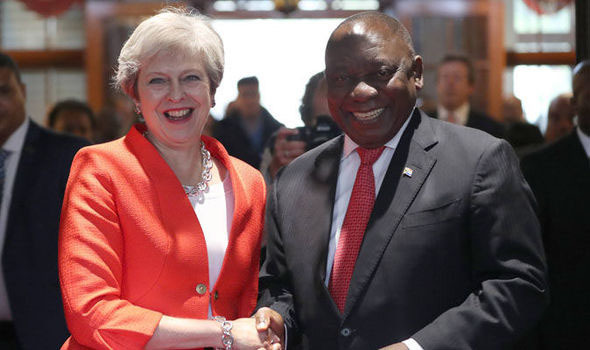 May pledged investments of £4bn in African economies, particularly to create jobs for young people. 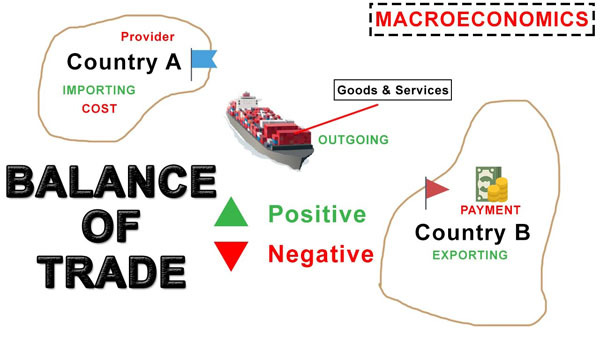 South Africa‘s trade balance swung to a surplus of R8.79-billion ($619-million) in August from a revised R5.29-billion deficit in July, data from the revenue agency showed on Friday. 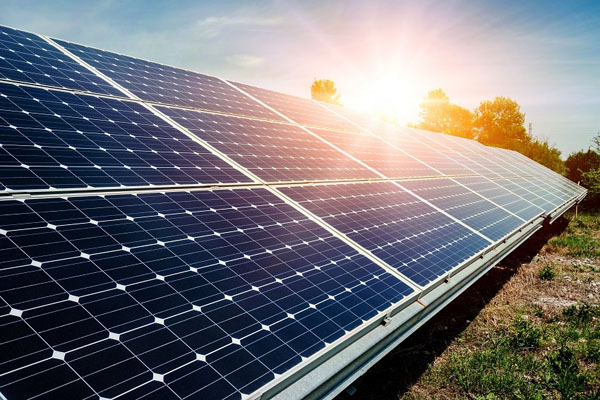 Total South Africa (Total SA) on Wednesday revealed a demonstration model of its solar-powered service station at the Skukuza camp, in the Kruger National Park, in Mpumalanga, on the occasion of celebrating a 60-year partnership with South African National Parks (SANParks). 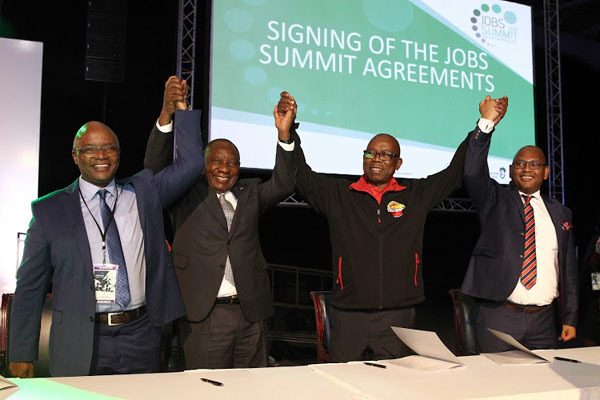 AgriSA Bela-Bela Land Summit a resounding success. In an exercise to help potential investors make informed decisions in the midst of debate about expropriation of land without compensation, Statistics SA is going around the country to establish the size, structure and economic contribution of commercial farms. 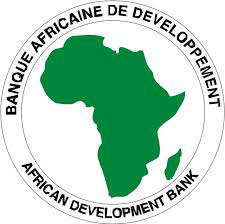 The agency will deploy about 600 field workers around the country from October 15, and hopes to complete the work in June 2019. The results should be published five months later. The investigators will seek to determine the number, size of farms and crop types being farmed in various areas. 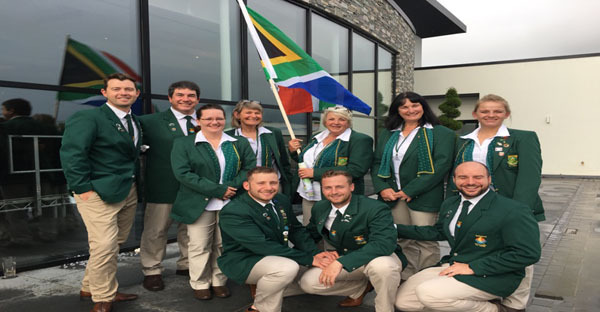 This year saw the South African Ladies and Men’s teams give absolutely everything during the competition with the ladies Team finishing 11th overall and at the top of the lady’s rankings. Alison O’Brien put up a masterful performance finishing as the top women’s angler, a truly remarkable achievement. The Men’s Team hunted for a much-coveted international medal until the very last minute falling just inches short of a team bronze. Still a great achievement finishing 4th overall in the World Commonwealth rankings. Sooory for not having more!